24th International Bioinformatics Workshop on Virus Evolution and Molecular Epidemiology (VEME), The University of Hong Kong, Hong Kong, China, 4-9 August, 2019. The VEME workshop is recognised as one of the best international virus bioinformatics courses. Combating viral spread and their associated disease burden is a tremendous challenge requiring significant research efforts and dedicated measures, informing public health, veterinary care, and agriculture strategies. Viral sequence data is a major asset in the characterization of pathogens. Understanding the processes that generate genetic diversity assists in the struggle against viral infections and enhances our understanding of past evolutionary and epidemiological events. It can also help in the identification of the origins of new epidemics, in monitoring the effectiveness of therapeutic strategies, and eventually in predicting the behavior of viral epidemics. Advances in bioinformatics have led to improved approaches to investigating viral outbreaks that have been successfully applied to viruses including the Human immunodeficiency viruses (HIV), the Ebola virus, the Dengue and Zika viruses, the Chikungunya virus and the Influenza virus. The VEME workshop and the Croucher Summer Course will provide both theoretical and practical training in phylogenetic inference and evolutionary hypothesis testing as applied in virology and molecular epidemiology. This covers sequence analysis, phylogenetics, phylodynamics methods, and large scale methods for next-generation sequencing (NGS) analytics. 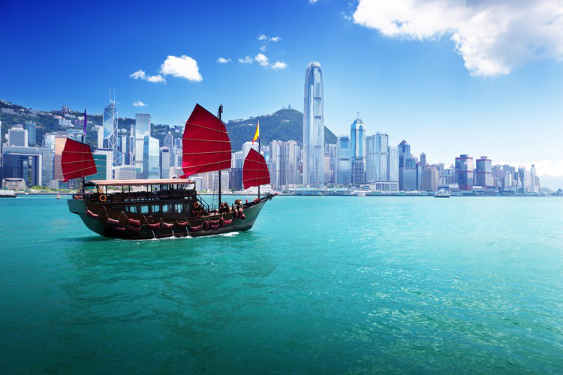 The VEME workshop is recognized as one of the best international virus bioinformatics courses, and the Croucher Summer School will make the same training accessible to a large number of participants from Hong-Kong, China and neighbouring countries. The workshops will together provide 90 virologists with intensive training in the mathematical principles and computer applications used in the study of virus evolution and for conducting detailed molecular epidemiological investigations. Selections will be made by the end of April. Participation is limited to 30 scientists in each module and is dependent on a selection procedure based on the submitted abstract and statement of motivation. The registration fee of 900 Euro covers attendance, lunches and coffee breaks. A limited number of grants are available for scientists who experience difficulties to attend because of financial reasons. Thanks to the support of the Croucher Foundation, 30 participants (mainly from Hong-Kong, China and neighbouring countries) will be selected for reduced registration fee (5,000 HKD or 600 Euro) covering accommodation in addition.